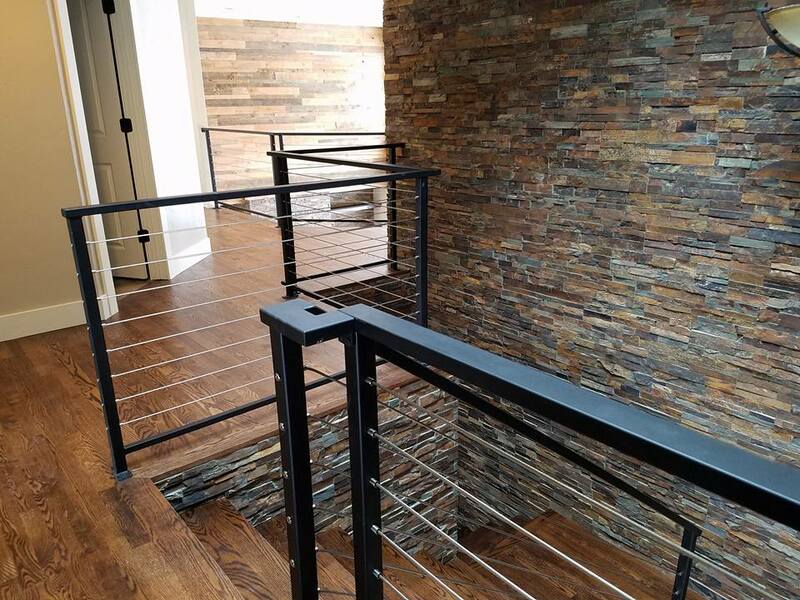 Since 1992, The Stair Guyz of Boise, ID (TSG) has been providing builders and home owners with stairs that serve as the pinnacle of quality and design for their homes. Providing end-to-end project design, management, installation, service and quality control, TSG has earned the trust, respect and business of hundreds of builders and home owners throughout Boise, Meridian, Eagle, and other parts of Idaho and the Northwest. You’ll receive superior quality and a team that stays on schedule and within budget. Most importantly, we guarantee your experience with TSG will be a pleasant one. Call or visit us today! Nothing distinguishes the quality of a home more than a well-designed, beautifully crafted stairway. Whether straight, curved or spiral, or of richly stained wood or custom-shaped iron, stairs make the statement of excellence and craftsmanship for the entire home. We build each staircase to perfection by focusing on the smallest of details and what our customers envision. Give us a call, let’s talk about your project.